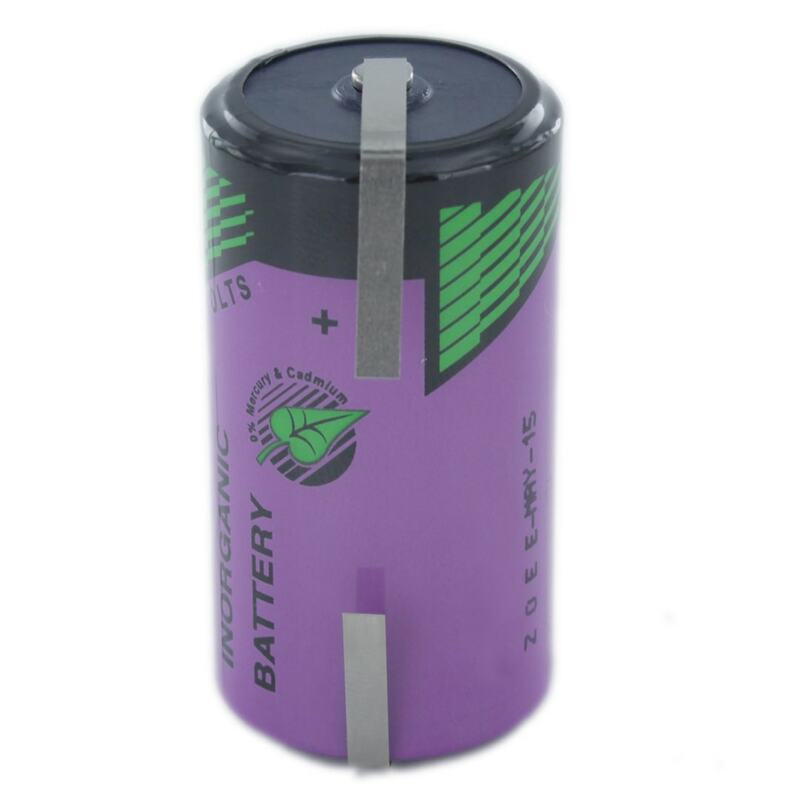 The Tadiran SL2870/T is a Tagged C size lithium battery used in applications which require long term stand-by use. Please Note: The SL2870/T is a special Tadiran cell which potentially has a long lead time for us to obtain. If we are low or out of stock, please get in touch to be advised on availability.